The Unlocking Doors Initiative is a partnership between landlords, non-profits, the City and the Durham Housing Authority. With visionary new leadership at the DHA and a groundswell of community support, we are at a crucial juncture in Durham. In 2016, Mayor Bill Bell first issued a challenge for us to lease up individuals and families, including veterans, to permanently end their homelessness. In 2018, Mayor Steve Schewel renewed the challenge, sharing, "Nothing we’re doing in Durham right now is more important than this.” Landlords and non-profits, will you consider joining us as a Key Partner? Scroll down to see our commitments to you as a Key Partner! A designated non-profit partner provides case management and crisis intervention for all Unlocking Doors Initiative tenants. Non-profits can serve as a support system for you, and will return all landlord calls in 1-2 business days. The Unlocking Doors Initiative will also provide support to navigate non-profit providers and understand their services. Scroll down to see our non-profit partners! DHA has committed to continuing to listen to community feedback to inform their strategic direction. In fact, they have already implemented changes to their lease-up process and governing policies (in the 2016-2017 Administrative Plan), in direct response to what landlords and property managers shared at last year's Roundtable. For example, DHA inspection scheduling now takes place in less than a week -- a 2-week reduction since the Roundtable last year. 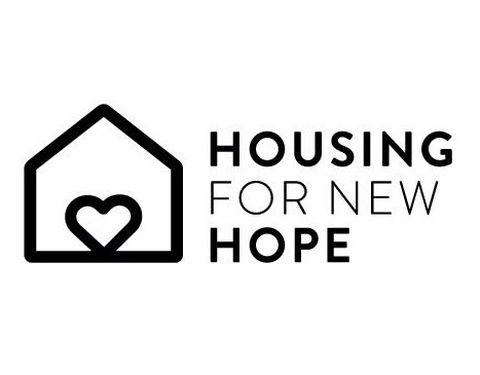 Additionally, the Housing Authority equips non-profits to do Housing Quality Standards (HQS) pre-inspections, to preemptively notify landlords/property managers if they anticipate any issues that don't meet standards. We believe that well-supported Unlocking Doors Initiative tenants will bean asset to you, but we understand that there are always risks involved. We worked to develop a fund that will share some of those risks and give you peace of mind. Click here for a summary of information. Key Partners will gain exclusive access to a phone line to voice issues and concerns. Unlocking Doors Initiative will compile summaries and ensure follow-up. We will return all calls in 1-2 business days.